As we celebrate the birth of Martin Luther King Jr. today, we also note that this year marks 50 years since his assassination. 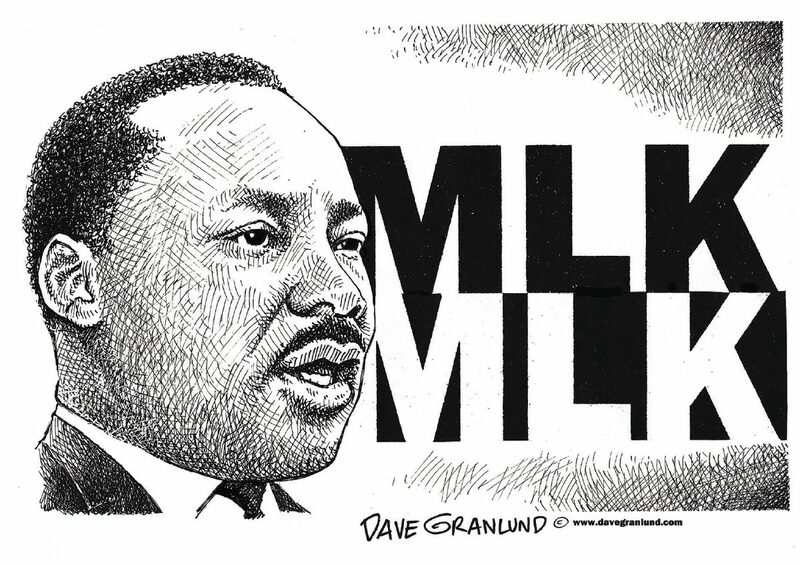 While this length of time might not seem very long, in some respects, the passing of Dr. King was a lifetime ago. Arguably, the United States has changed markedly since the heady days of the civil rights movement. Most obviously, perhaps, the culture of Jim Crow segregation, while remaining a traumatic memory for African-American elders, is for many others merely something that occupies a fleeting place in the wider national consciousness. In other respects, however, the United States today is perhaps not much different from how it was in the 1960s. So, what might King make of U.S. foreign policy and today’s racial state of affairs? King opposed the war in Vietnam, which continued for the greater part of a decade after his murder. It’s not hard to imagine him joining forces with those within the United States and around the world who stand in opposition to current hostilities. Similarly, we can image King urging restraint or advocating caution, resisting the widespread euphoria that heralded the arrival of President Barack Obama as the dawning of a new era in U.S. race relations and progress. And it’s not hard for us to imagine King speaking from his pulpit against the escalation of setbacks the nation has endured recently. After all, the civil rights movement was itself an encapsulation or a manifestation of the sentiment that Black Lives Matter. 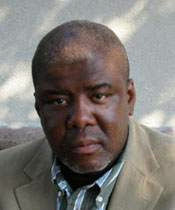 Dr. Eddie Chambers is a professor of art and art history at The University of Texas at Austin. But perhaps most importantly, I imagine King would look at America today and be a staunch advocate of the rights of all poor people. Over the course of the 20th century, the notion that poverty was a state of being firmly and exclusively located within the African-American demographic gained ever-greater traction. This has had the catastrophic effect of consigning to the margins of political discourse many issues relating to combating poverty in the country. Many white Americans live in poverty, but white poverty is by and large unrecognized and unattended to by the nation’s lawmakers, who perpetuate the presumed link between race and poverty. One of the ways in which King was such a revolutionary was that he offered the dominant power structure nothing for its comfort. He would surely have continued to campaign for a nonracial economic progress in which the riches of a wealthy nation were more equitably distributed, thereby creating a more genuine culture of equal opportunity.